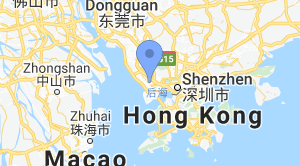 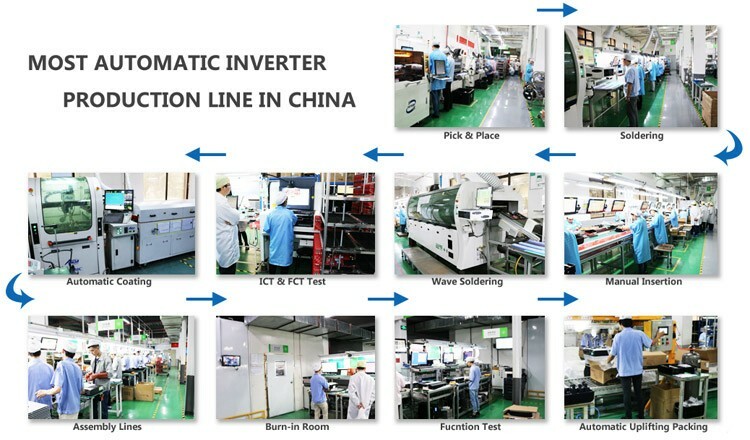 Shenzhen Sacolar New Energy Co., Ltd. 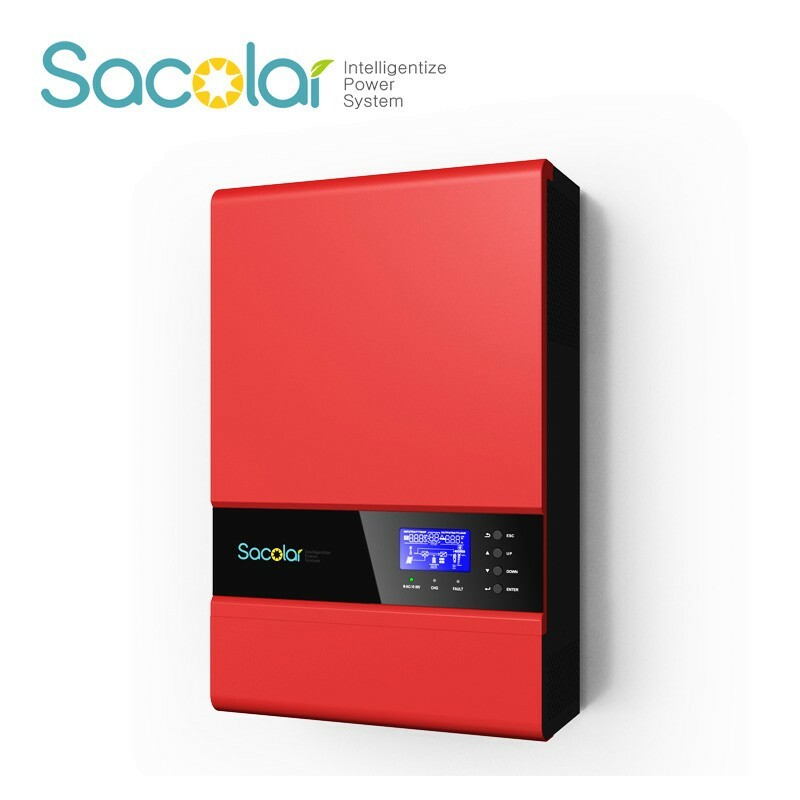 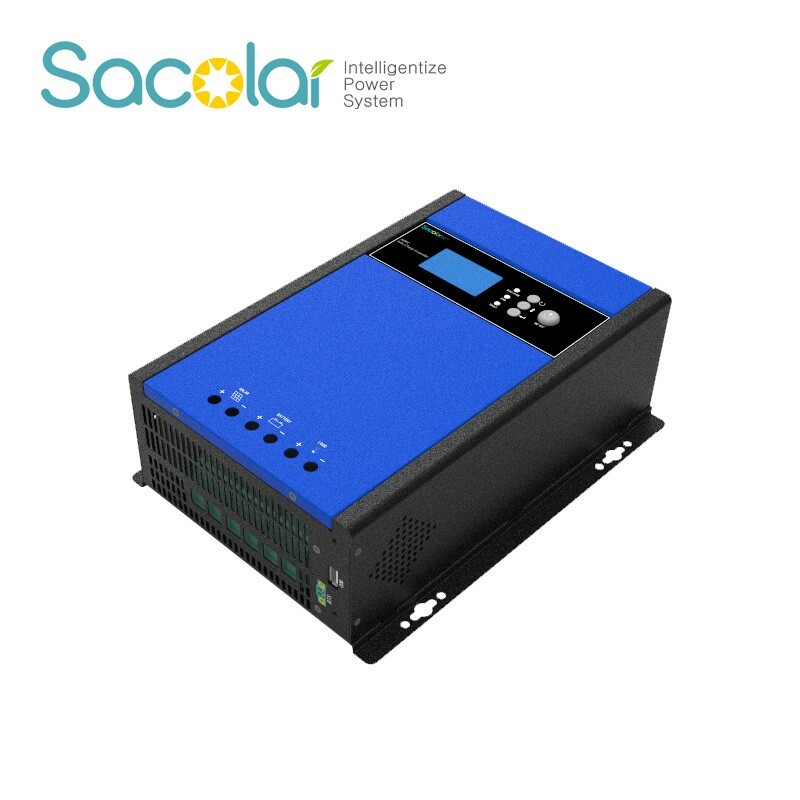 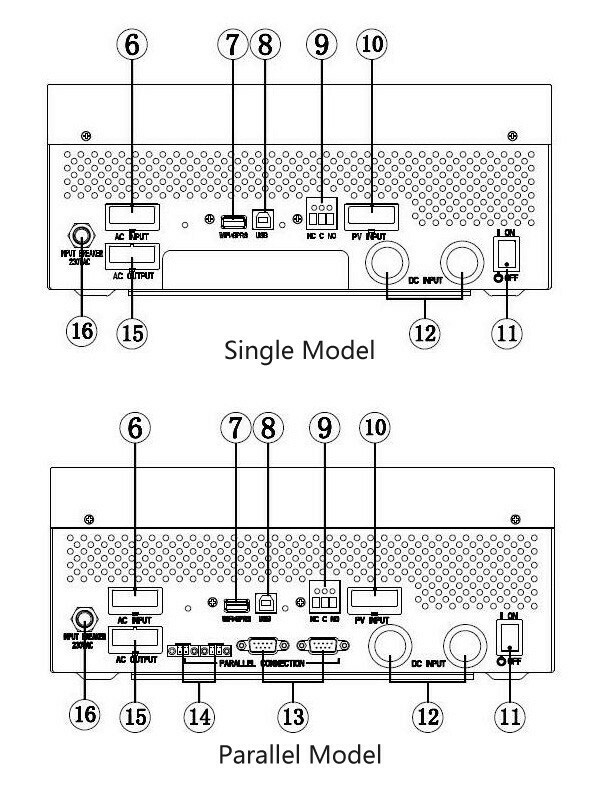 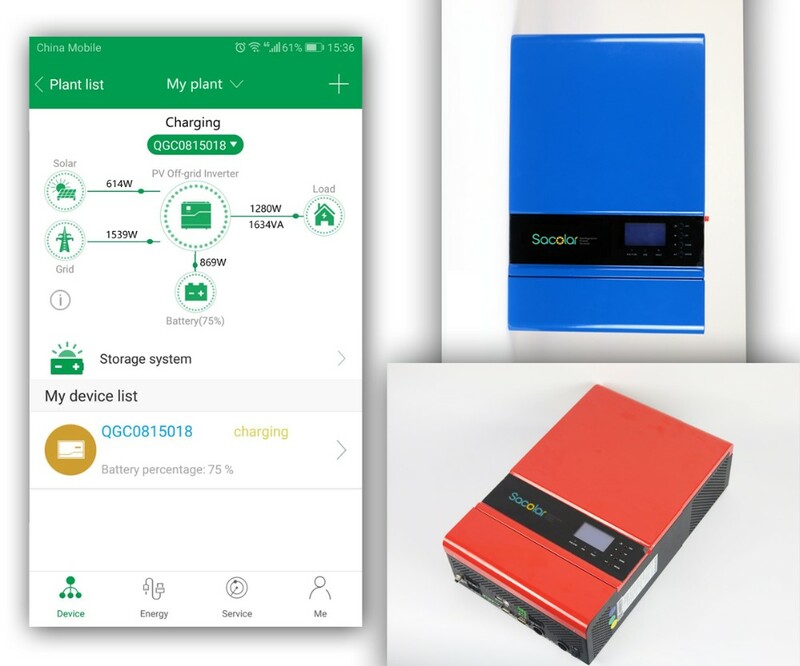 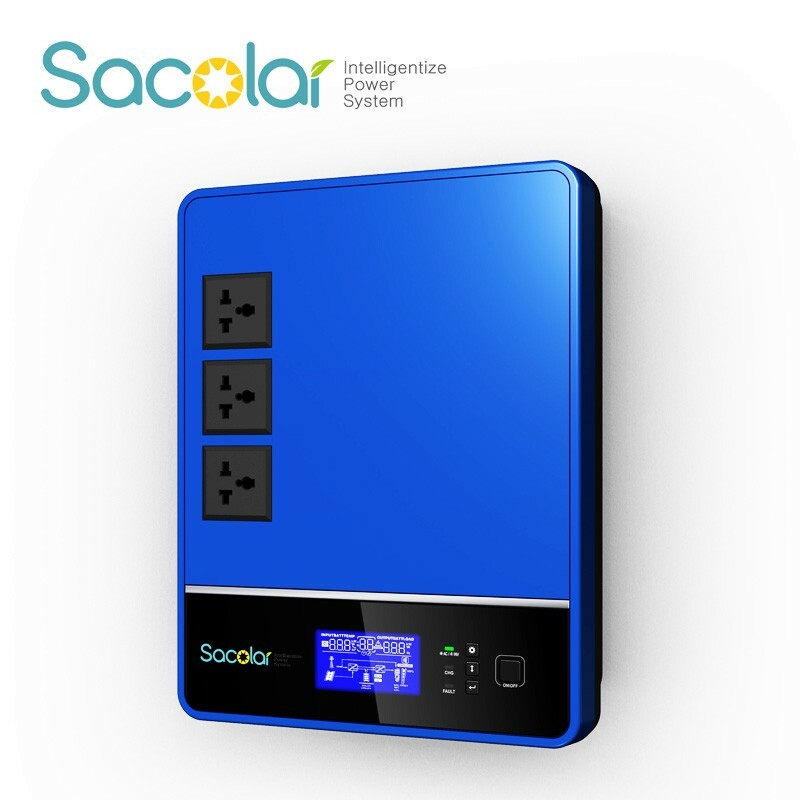 Note: Your Enquiry will be sent directly to Shenzhen Sacolar New Energy Co., Ltd..
Sunicorn MHP series off grid solar inverter is integrated with a MPPT solar charge controller, a high frequency pure sine wave inverter and a UPS function module in one machine, which is perfect for off grid backup power and self-consumption applications. 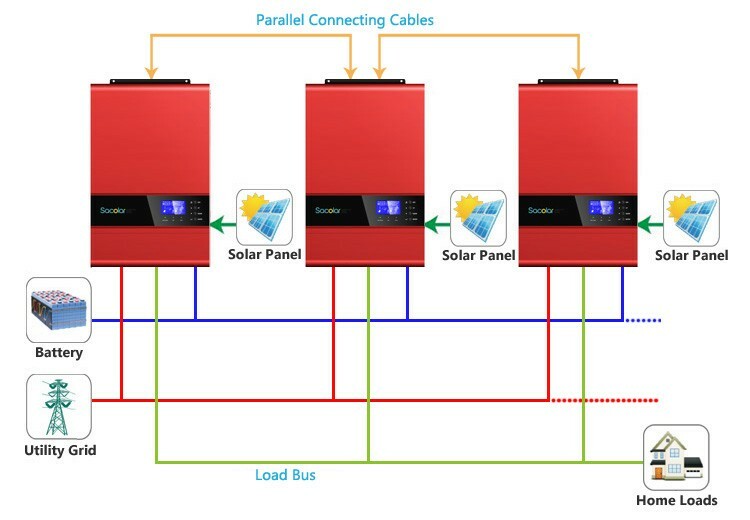 Sunicorn series inverter is available for motoring access. 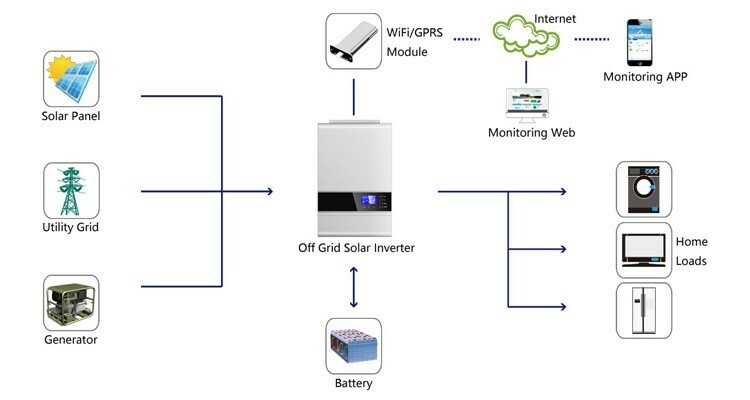 Customer can monitor the PV system on web or cellphone anytime anywhere. 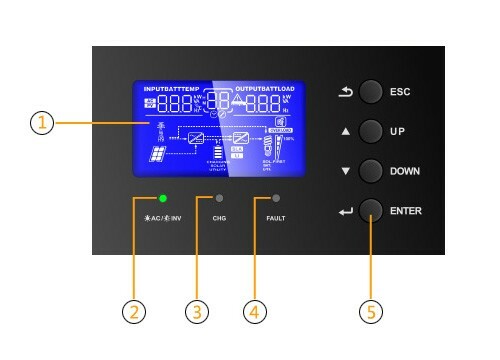 Parent Company: Growatt New Energy Technology Co., Ltd.
5 More Series From Shenzhen Sacolar New Energy Co., Ltd.